Tetravus ($0.74) Price History from major stores - 4th Edition - MTGPrice.com Values for Ebay, Amazon and hobby stores! 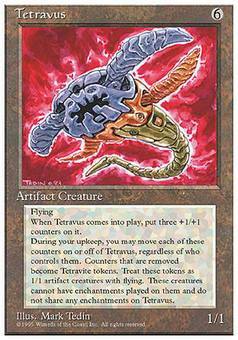 Card Text: Flying Tetravus enters the battlefield with three +1/+1 counters on it. 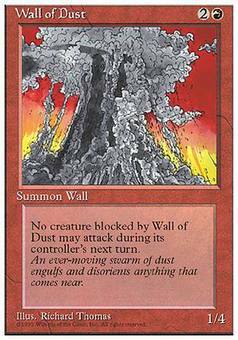 At the beginning of your upkeep, you may remove any number of +1/+1 counters from Tetravus. 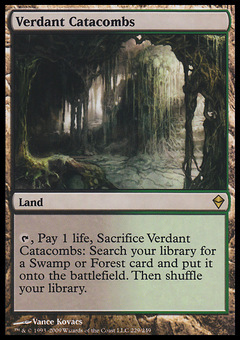 If you do, put that many 1/1 colorless Tetravite artifact creature tokens onto the battlefield. They each have flying and "This creature can't be enchanted." At the beginning of your upkeep, you may exile any number of tokens put onto the battlefield with Tetravus. If you do, put that many +1/+1 counters on Tetravus.